SUCCESS FOR KELTIC GOLD AGAIN…. 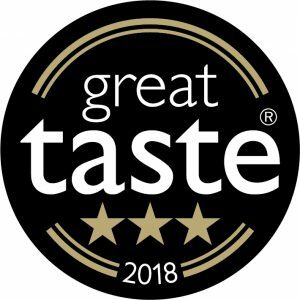 in The Guild of Fine Food Great Taste Awards 2018! Featuring in THE TIMES recently in the food and drink section ‘THE GREAT TASTE AWARDS: THE DELICIOUS WINNERS!’ Keltic Gold was personally selected by MasterChef winner Kenny Tutt & runner-up Greg Emmerson to appear on their special Great Taste MasterChef Dinner menu which took place at Selfridges, Oxford Street on the evening of Mon. 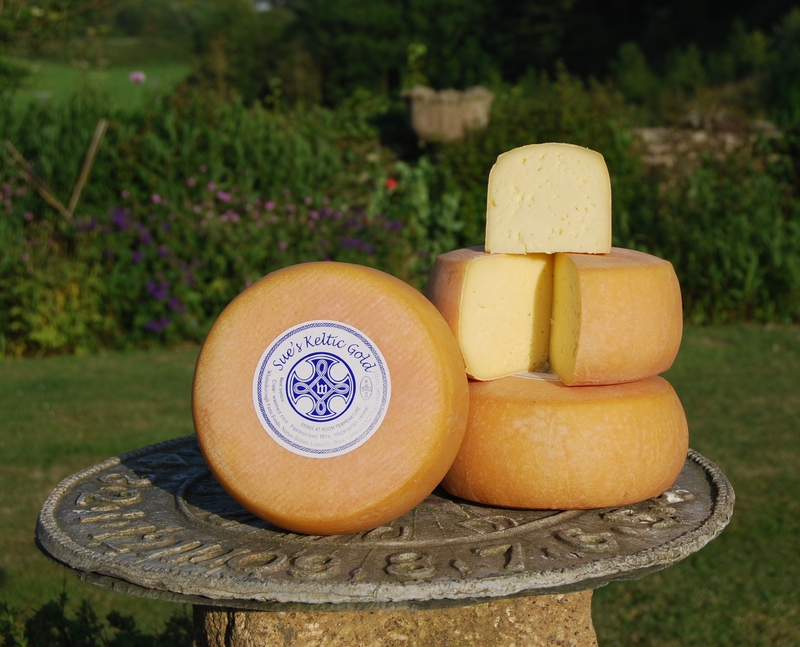 3rd Sept.
Keltic Gold also featured on the menu at The Golden Forks Dinner in London on Sunday 2 September. The Dinner was attended by representatives from Harrods, Fortnum & Mason, Selfridges, Harvey Nichols and Marks & Spencer as well as many long established and multi award-winning producers, buyers from the UK’s leading farm shops and delis, exporters and distributors of fine foods. There were also food writers from the national press, editors of magazines including delicious and Woman & Home, food critics and authors, plus hundreds of influential people from the world of fine food. Let’s hope they liked it!